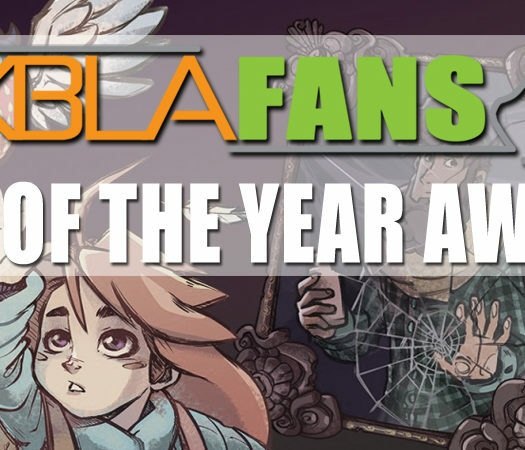 I was there to go hands-on with some games for XBLA Fans and report back. I want to highlight three indies exhibited in the Xbox area. 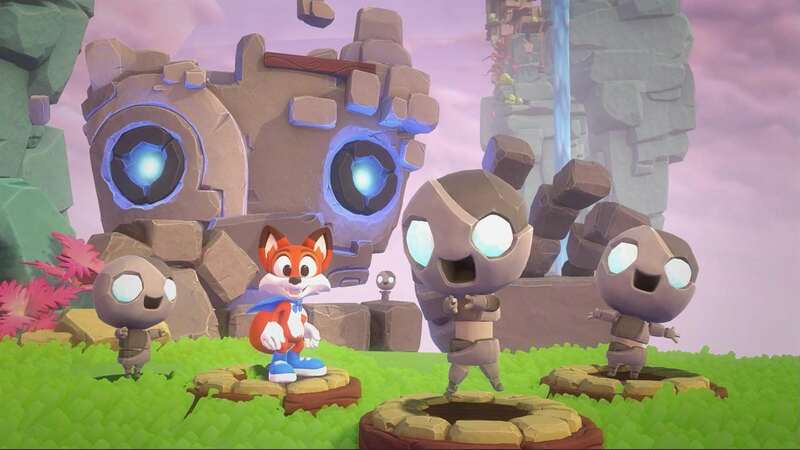 Super Lucky’s Tale has been talked quite a bit, but when I sat down to play it I hadn’t actually taken much notice of it except in hearing that it was a 3D platformer. Often when it’s talked about, it’s in relation to its release date – it is, after all, launching day-and-date with the Xbox One X, Microsoft’s new console hardware, and will support 4K, HDR and all that visual goodness – but it has so much more going for it. The demo included only a small world, but it was rich. The game looks good, of course, but the platforming was good too. There were hidden areas to collect coins or complete objectives, with some surprisingly difficult challenges considering its art style makes it look like it’s targeting only a young audience. As with Cuphead, don’t make judgements about this game based only on how it looks. Veiled behind a playful look could be a very deep platformer. As with many games, Super Lucky’s Tale can be pre-ordered for $29.99 already, and as an Xbox Play Anywhere title will support both Xbox One (all models, including S and X) as well as Windows 10. 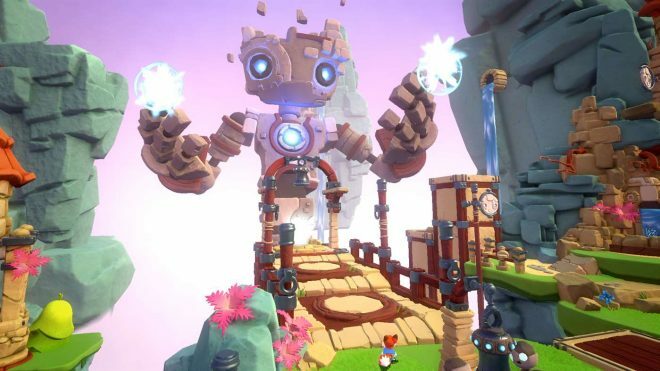 I’ll admit, I hadn’t even heard of Playdius’ Away: Journey to the Unexpected, which really did make it a journey to the unexpected. 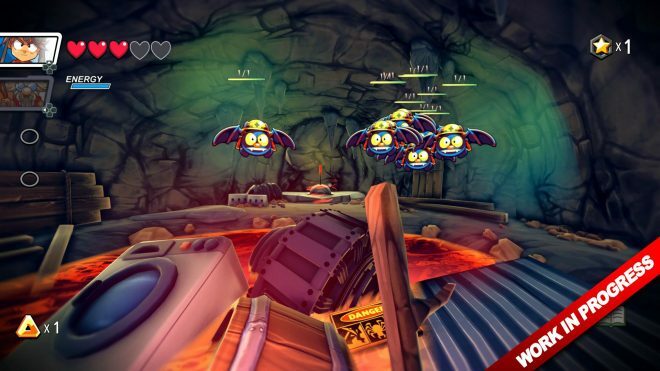 Away is a very colourful, first-person action-adventure game. The demo – and, presumably, the full game – starts in your grandparents’ home as you go to the basement to investigate a disturbance. You quickly end up outside and the world opens up and you find out there’s a mining company mining nearby, explaining the disturbance, and you set off to investigate. Coming rogue-lite elements into caves you need to explore to find keys, Away was a joy to play, albeit it took some time to get used to the timing on swinging the stick to attack. The 2D characters look surprisingly good in their 3D environments, and if you have an open slot on your team you can even recruit some of the world’s NPCs and turn them into playable characters. Away does not yet have a release date, but in addition to Xbox One is targeting a release on PS4, Nintendo Switch and Steam. 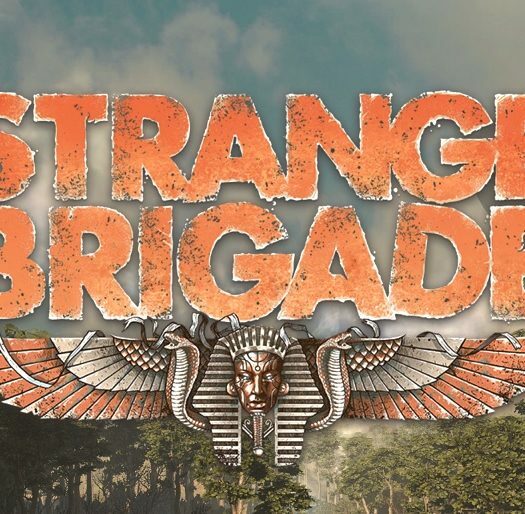 At EGX, there were two places to play Strange Brigade, the new game from Sniper Elite developers Rebellion. For anyone willing to queue up, there was a proper booth with multiple consoles with co-operative play, or single consoles in the Xbox area which is where I chose to play. And it definitely felt like playing co-operatively will be where this game shows. Towards the end of the demo, I was certainly outnumbered and I would have appreciated a teammate or three as back-up. And yet the game was fun to play; in among all the shooting there were some mild puzzle elements whose main function seemed to be to force you into kill rooms with hordes of enemies to slow you down. 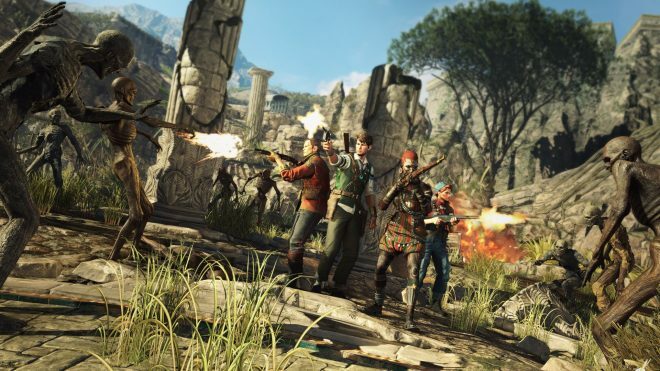 Strange Brigade is rooted in early 20th Century British archaeological exploration, though the inhabitants of the tombs they’re exploring want to defend themselves, and there are superhuman powers involved. The gunplay felt good, and areas clearly designed to become big fight areas against hordes of enemies featured traps, such as spinning blades, which could be activated by being shot and added an element of strategy. As with Away, Strange Brigade currently has no set release date, and is targeting Steam and PS4 as well as Xbox One.